Seed&Spark Campaign is now live! Nyogon: together wraps production with successful return trip to Mali! 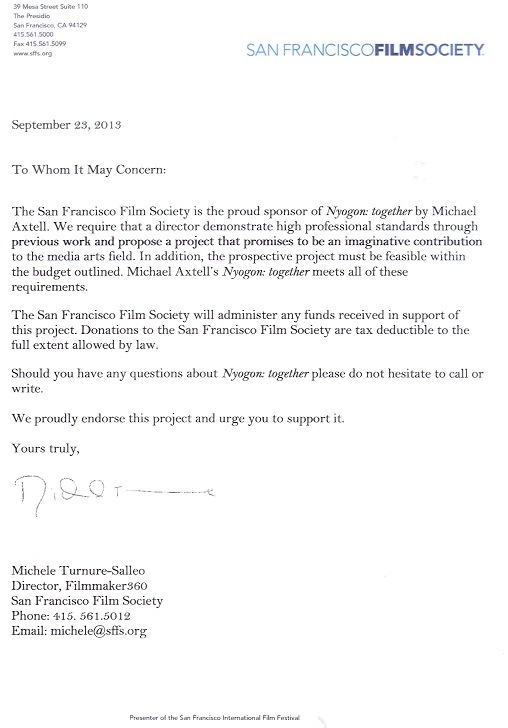 Fiscal Sponsorship from San Francisco Film Society secured!